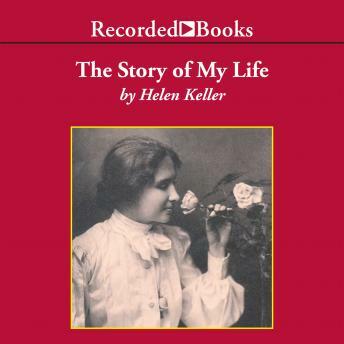 Helen Keller's triumph over blindness and deafness has become one of the most inspiring stories of our time. Popularized through plays and movies, it is an unparalleled chronicle of courage and a timeless testament to human strength. With sincerity and eloquence, Keller reveals her frustrations and rage, and takes the reader on the unforgettable journey of her education and journey to understanding.